Did you know 1938 was the last year the federal government passed a major law regulating cosmetics? I live the Go Primal lifestyle, but I also want skin care products and cosmetics that really work. I went super crunchy for awhile relying only on coconut oil and essential oils. While they did work, they could also be a pain to travel with or make all the time. Plus, there just wasn't a mascara or eye liner that really worked for me. I also wanted a safer sunscreen that would go onto my skin clear. This is when I found Beautycounter. I tried their sunscreen and loved it. From there I swapped out my mascara, eye-liner, night cream, and hair spray. I had found the missing link in my Go Primal lifestyle! Over the past two decades, the European Union has banned more than 1,300 chemicals in the product formulas of personal care products and restricted the levels of over 250 more in such products. The United States has only partially banned 30 to date. We deserve better! 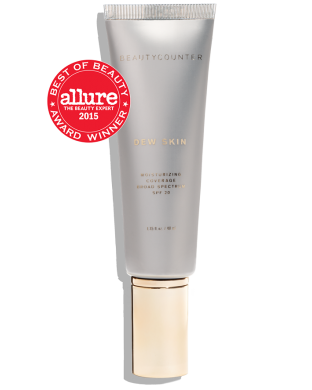 Beautycounter is committed to a health and safety standard that goes well beyond what’s required by U.S. law: They've banned the use of more than 1,500 questionable or harmful chemicals through our "Never List”—all while ensuring the products perform and that they’re as indulgent as any other luxe shampoo, lipstick, or oil in the market. 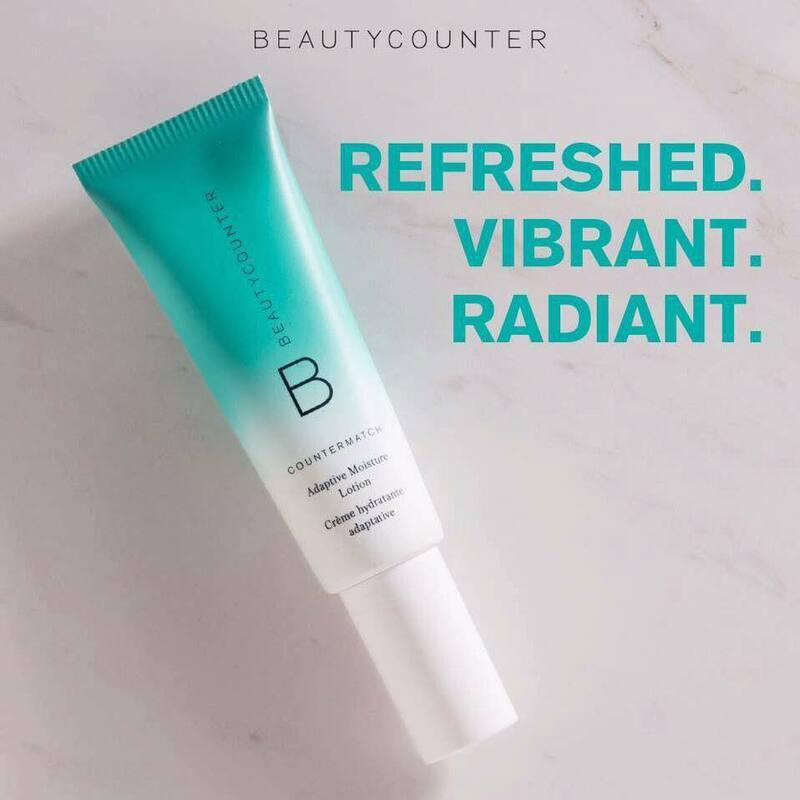 Beyond having amazing products that truly work, Beautycounter is on a mission to get safer products into the hands of everyone. Check out some of my daily favorites! Swap out those questionable products today! Shop here as a customer. Want to earn products points? Become a Band of Beauty member. Earn 15% product credit with every order. Receive free shipping on orders over $100. Be eligible for Special Offers throughout the year. You can join now for $29 when you add a one year membership to your cart.